Reigning National Plate Champions, the East Kilbride Pirates Under 19s are seeking support from the community in this year’s Aviva Community Fund. You can support this superb hub of player development by heading to the Aviva Community Fund, registering, and casting your 10 votes in favour of the Pirates, who are seeking funding to support a player camp for their superb U19s outfit. “For the Pirates Juniors, our annual camp is a huge part of our preparation, not only in terms of the work that we do to improve the footballing abilities of our players and coaches, but for how the team bonds and the ways in which the players grow outside of the sport. In the past three years, we’ve incorporated talks and sessions on mental health, performance, strength and conditioning, nutrition, bullying, peer pressure and a number of other topics which are designed to help the players in their lives away from the team. The demographic of our team means that while some players come from backgrounds which mean that raising the money to pay for their place at camp is not a problem, others struggle and, like all youth and junior teams, we don’t want cost to be a barrier to participation on our team. Supporting the Pirates is incredibly simple! Head to the Pirates’ project on the Aviva Community Fund website. Register to vote – you must be at least 13 years of age, and share some details such as name and email address. If you’ve registered previously, simply log in. Cast your 10 votes in favour of the Pirates or potentially one of the other Britball teams participating this year – easy! The Pirates were the first team to get in touch asking for support, but it’s worth noting there’s a number of other Britball outfits also eager for the Britball Nation’s help in bringing some much-needed funds into the sport. The Iceni Spears – Women’s American Football team based in Norwich are seeking funding to help them build an inspiring and challenging programme that encompasses both tackle and flag football. 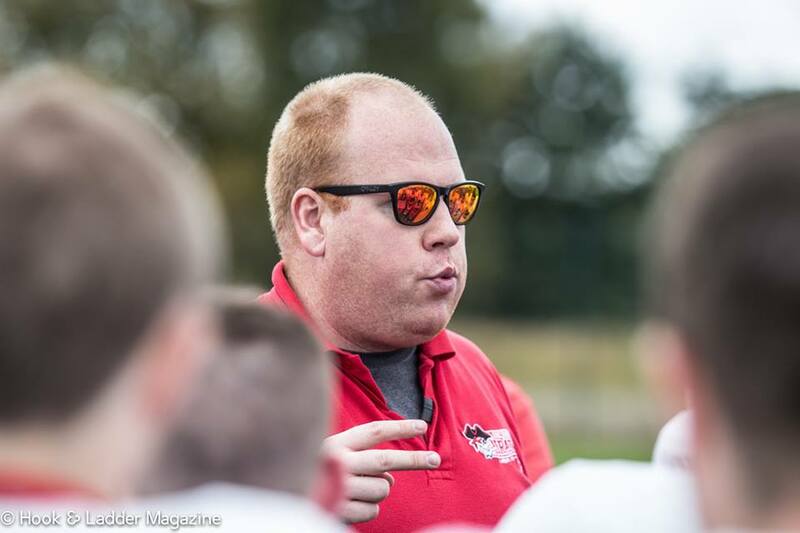 The Solent Thrashers – are looking to invest in several avenues to help grow and develop American Football in their local community – including new uniforms and new training equipment. The Kent Phoenix – ‘Building a Nest’ – the Kent Phoenix are looking for support to improve local facilities, including developing a regional centre of excellence for the sport. Whichever project you wish to support, the important part is to make sure you step up, sign up, and vote!